If your pallet needs to be wrapped, it needs to be done properly. The purpose of wrapping your pallets is to contain and protect your goods during transit and storage in the most efficient and cost effective method. Don’t risk collapsed pallet loads due to ineffective pallet wrapping. A lot of load movement during transit is out of our control- abrupt starting and stopping, vibration, sharp turns etc. 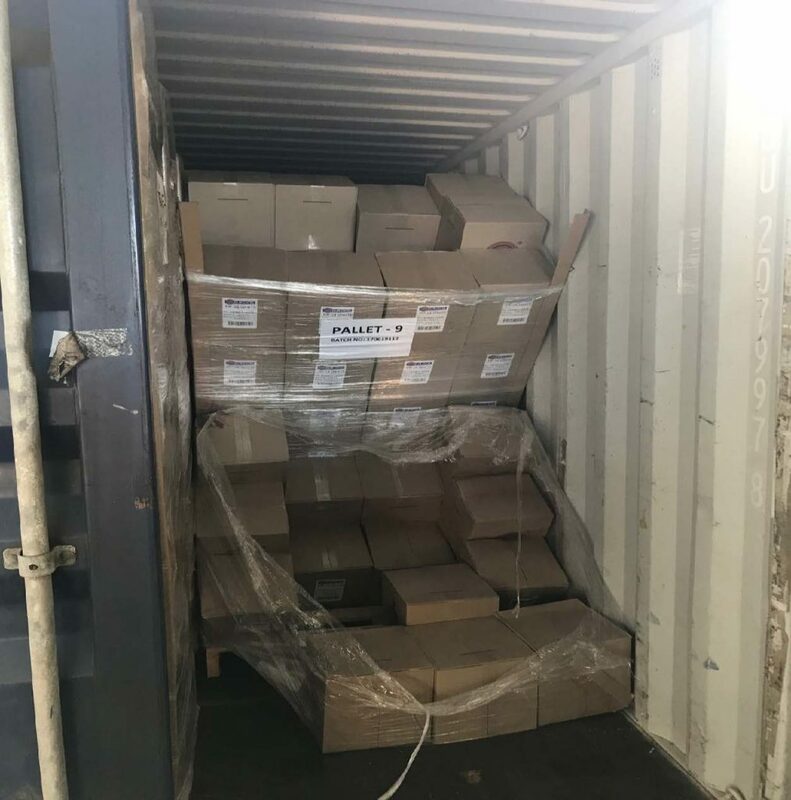 If a load on the pallet is not correctly contained, you run a high risk of it being damaged during transit. Like a chain, the containment force of a load is only as strong as its weakest point. Loads are most likely to fail when where the containment force is below minimum requirement. What is your Pallet Load Containment Force? ‘Containment Force’ is the total squeezing pressure the film exerts on the load. 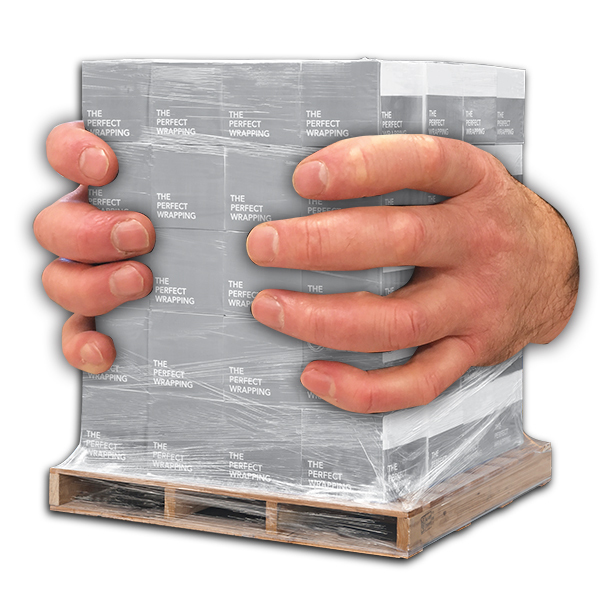 Testing the Containment Force of your pallet load is the key ‘The Perfect Pallet Wrapping Solution’ . These tests gives you the accurate containment force of your wrapped pallet load. Like a chain, the containment force of a load is only as strong as its weakest point. Loads are most likely to fail when where the containment force is below minimum requirement. That’s why it’s important test your containment force in 3 vertical positions of the pallet; top, bottom and middle.